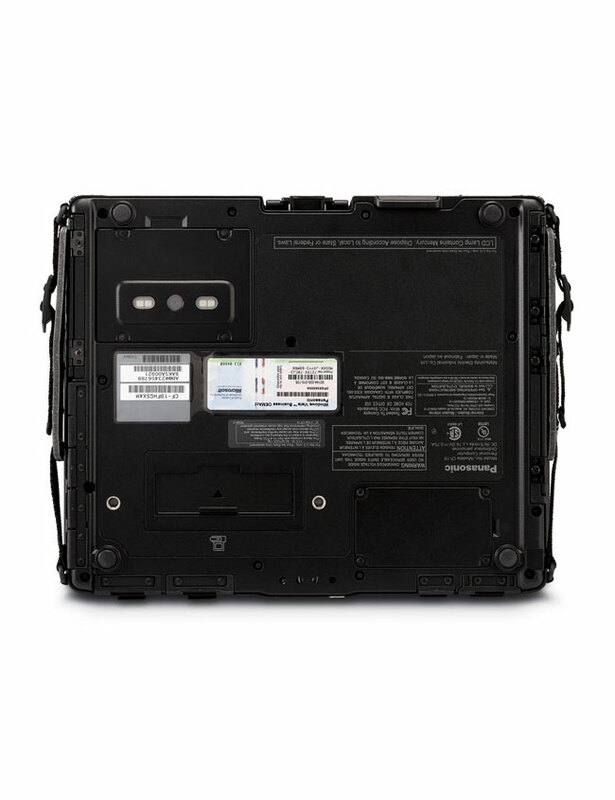 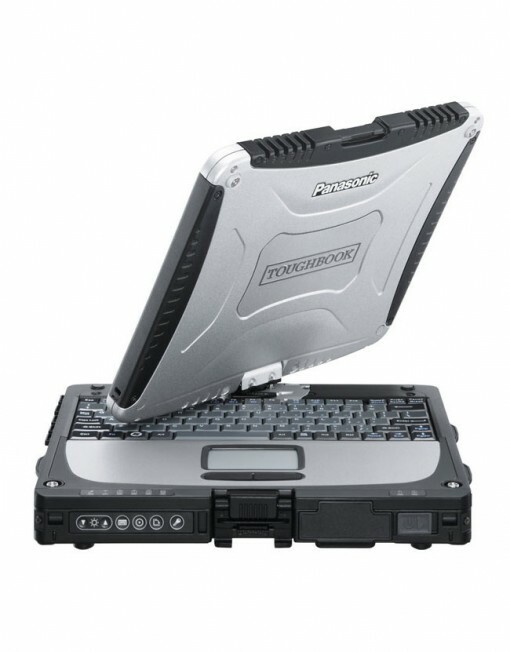 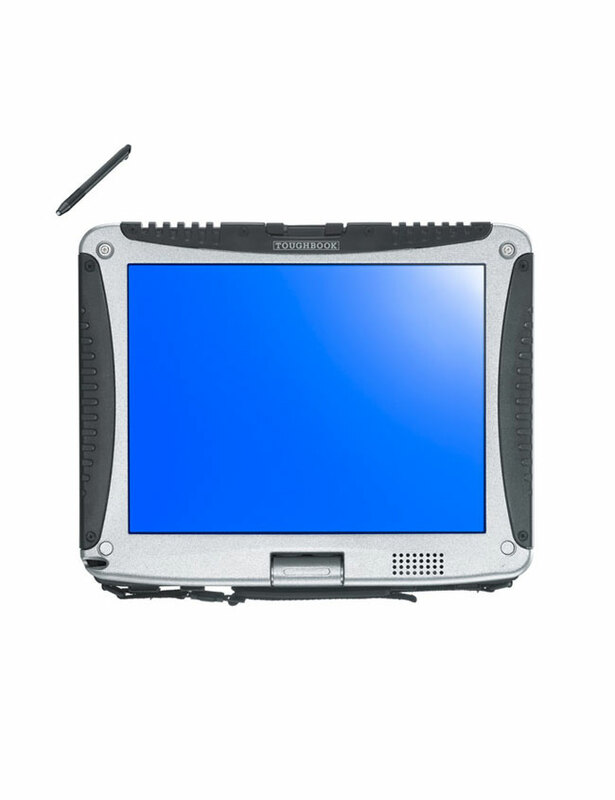 The Panasonic 10.1″ Toughbook 19 is a convertible-style computer that can be used as either a classic fully-rugged laptop or the screen can be rotated and folded flat into a rugged tablet. 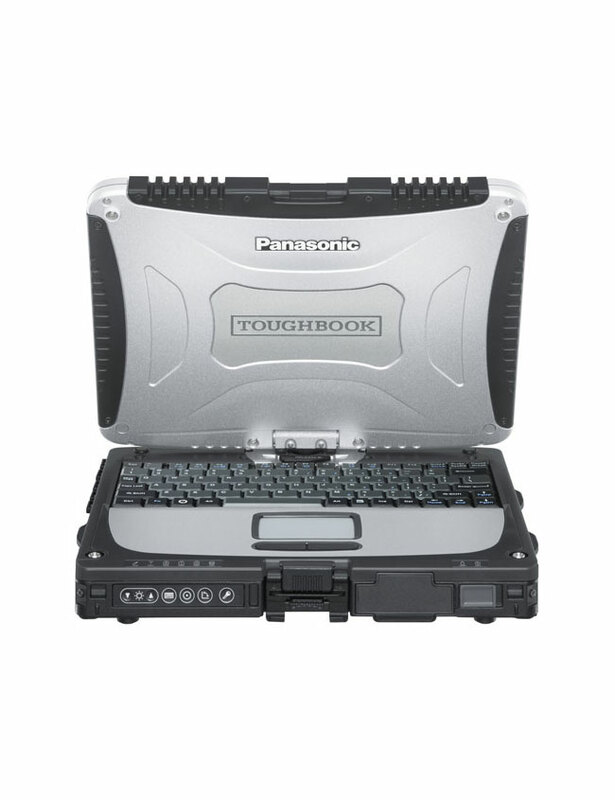 SKU: PanasonicToughbook19. 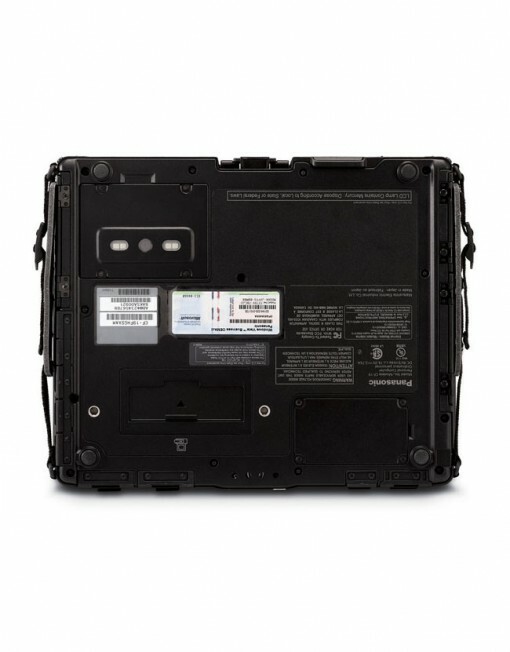 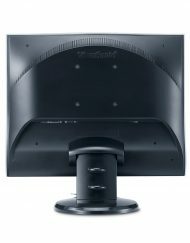 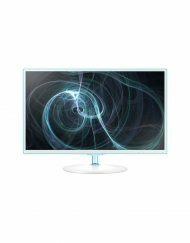 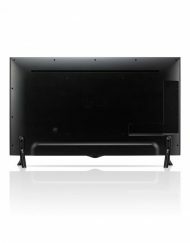 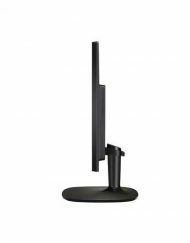 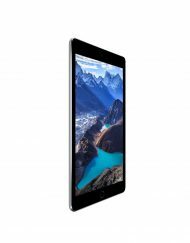 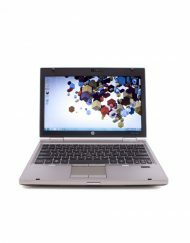 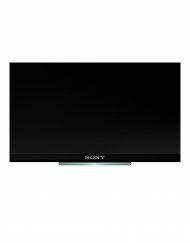 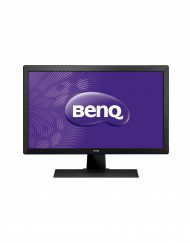 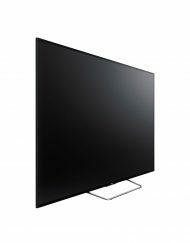 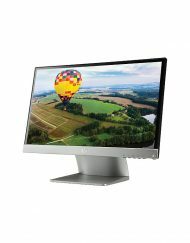 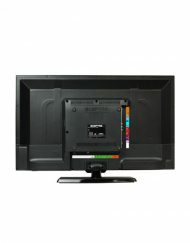 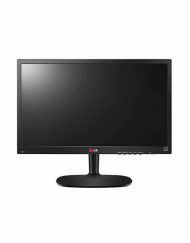 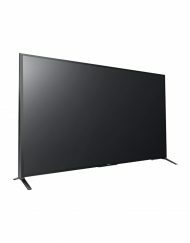 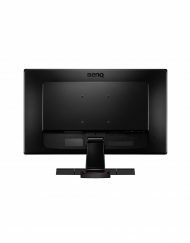 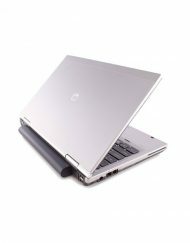 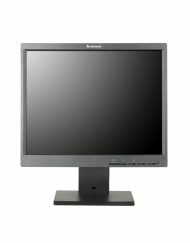 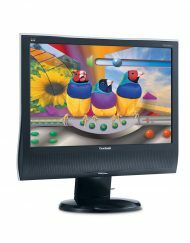 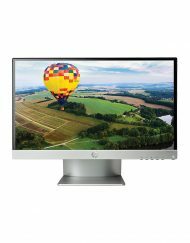 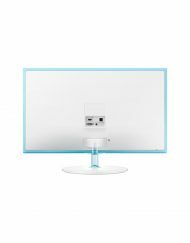 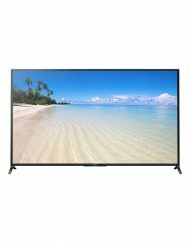 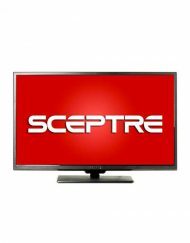 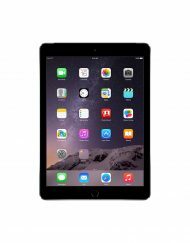 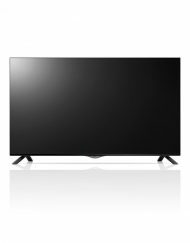 Categories: Playback, Laptops, Displays, 1"-14". 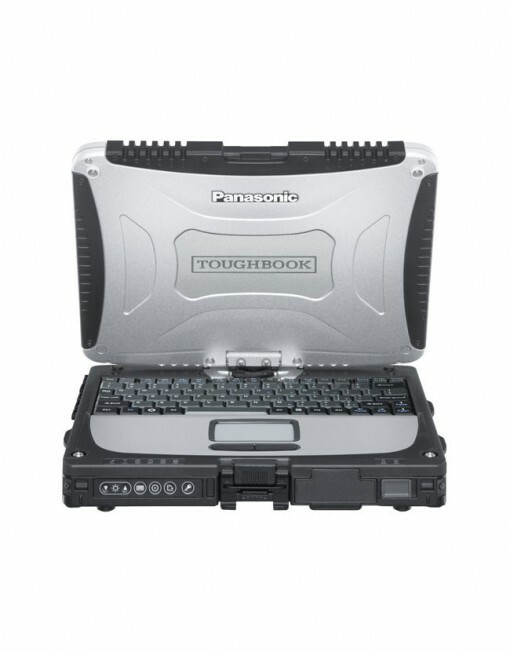 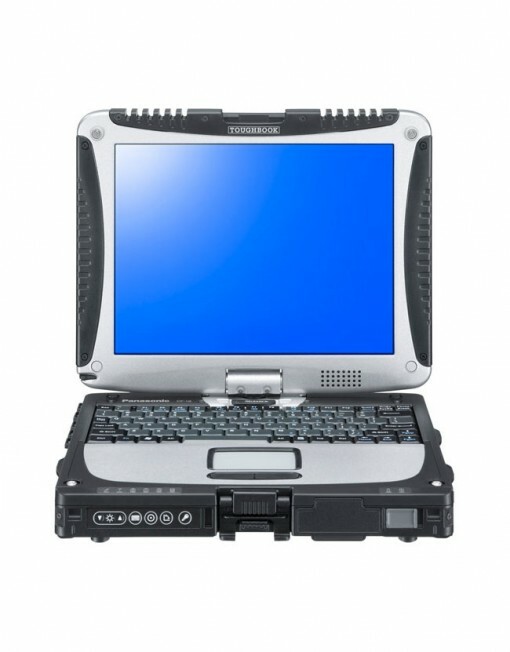 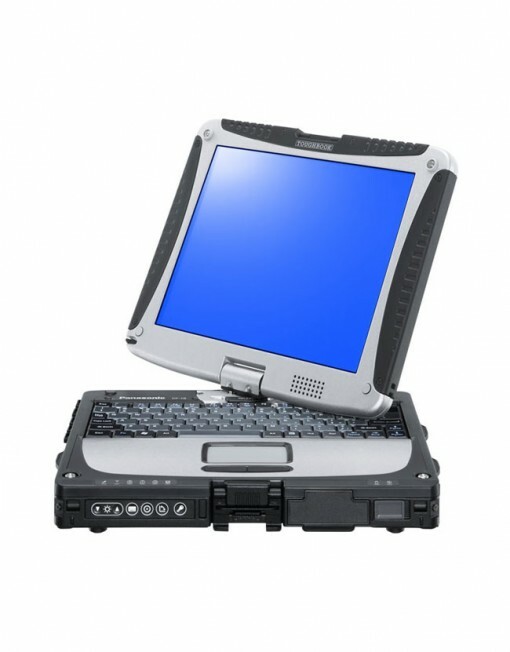 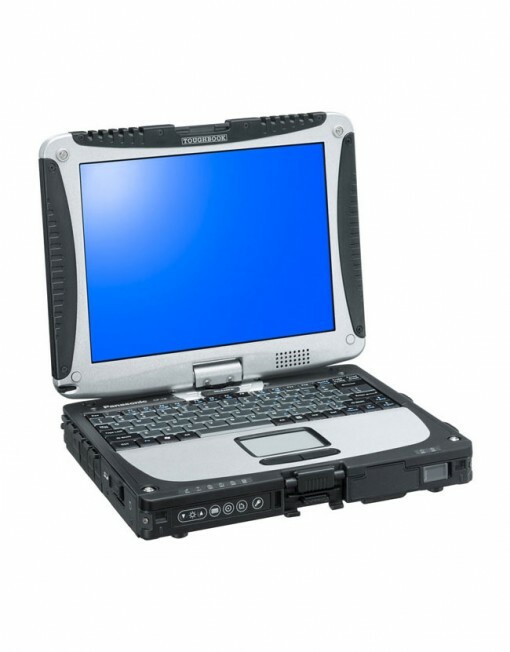 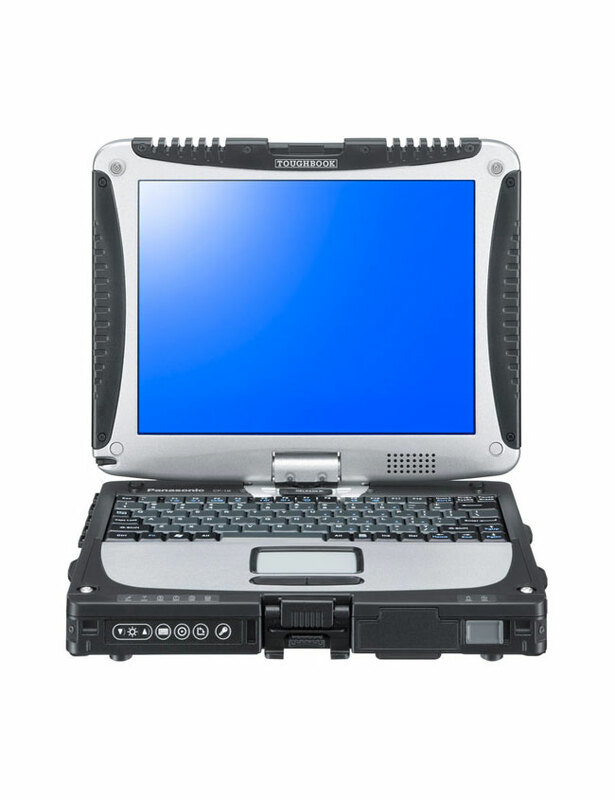 The Toughbook 19 features a 10.1″ LCD capable of up to 6000 nit in direct sunlight, and is powered by Windows® and a standard voltage Intel Core™ i5 vPro™ processor. 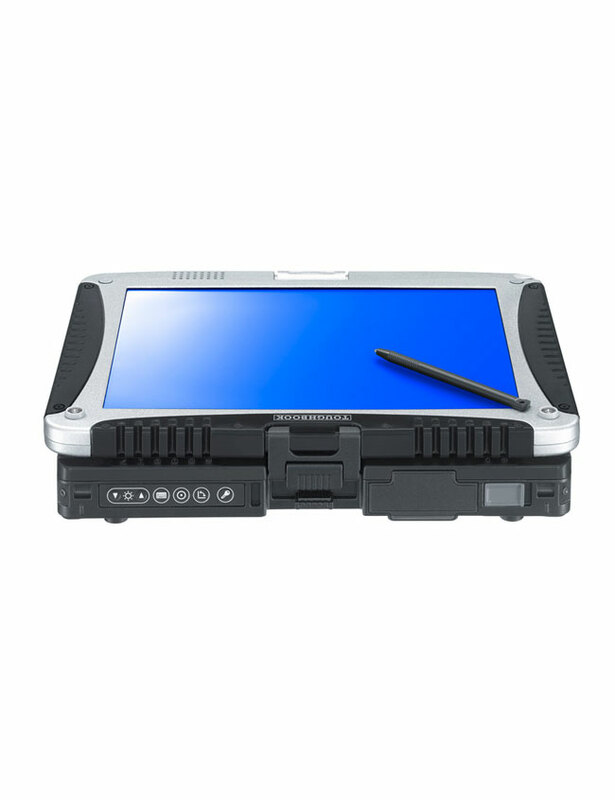 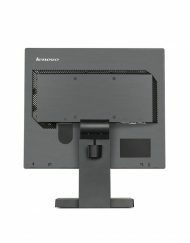 Integrated options include a 5MP camera, backlit keyboard (emissive or rubber), GPS receiver, 4G LTE multi carrier mobile broadband and a multi touch + digitizer LCD that can work with any type of glove. 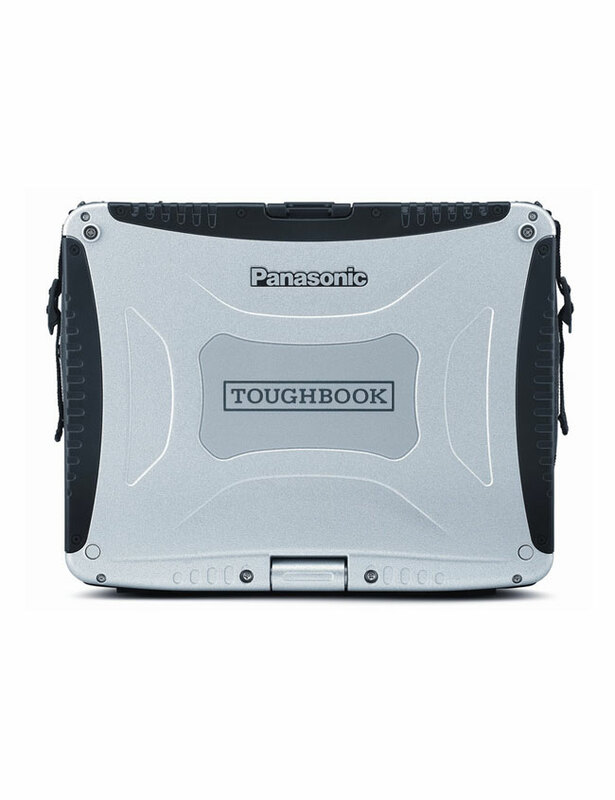 In addition, a 6-foot drop & IP65 certified1 design with a full magnesium alloy case, helps to ensure that the Toughbook 19 will stand up to the most rigorous environment.